…and email it across to your customer. 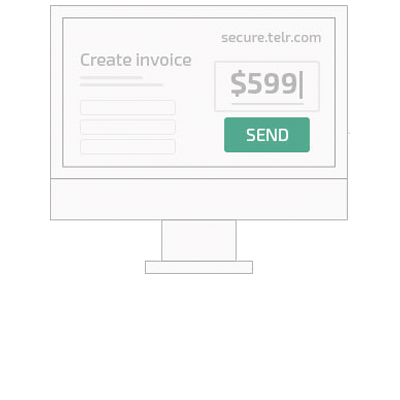 The e-invoice takes your customer directly to a hosted online payment form. 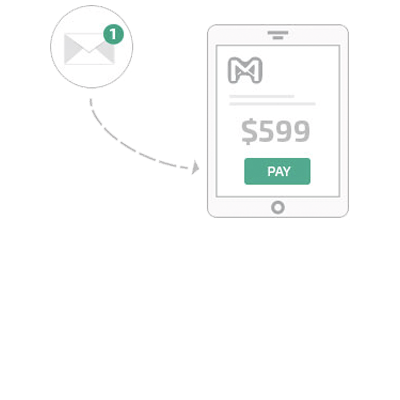 Receive payments via invoice from your customers in different locations – we support 120 currencies, and you can send your invoice in any of them. 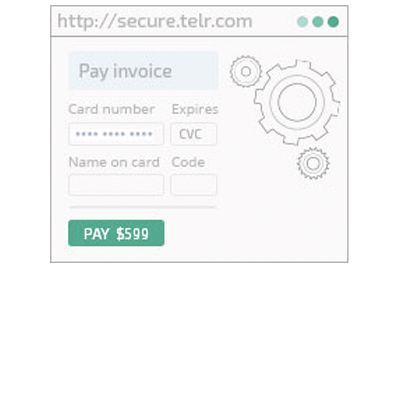 Say goodbye to the hassle of chasing and reconciling invoices – your Telr dashboard will show you in real-time when the e-invoice has been paid.